I built this office in 1998 and we love this location. The woods in the back and the entertaining squirrels (and other wildlife) always provide an enjoyable view. Inside the building, we recognize that all our patients are unique and deserve to receive dental care that reflects their individual needs. Our experienced and talented dental team is committed to working with you and your family to create a comfortable, stress-free, and rewarding dental experience every time you visit our practice. I love these ladies and they are like family to me. We are all pleased to welcome you and your family, and we look forward to working with you. 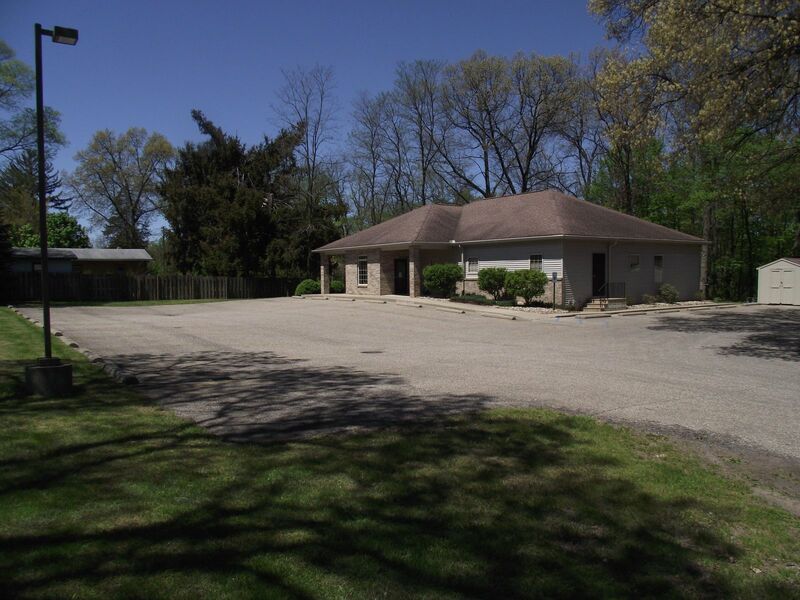 I have been with Dr. Cripe since 1993 and in the business of dentistry since 1978. I love being a part of this dental team and will help you in anyway I can. It is important to me that each patient has a complete understanding of their dental health. I'm also here to help you with scheduling an appointment and to assist you with financial information that fits your budget. I’ve been with our practice since 2002 and have worked in dentistry since 1989. I love making visits flow smoothly for our patients, and do everything in my power to ensure every visit has the patient smiling. I want people to know they’re safe in our care, and we practice only painless dentistry with amazing results. I’m a certified orthodontic technician, and I also control the front desk. I support our patients and make sure they’re comfortable and relaxed. 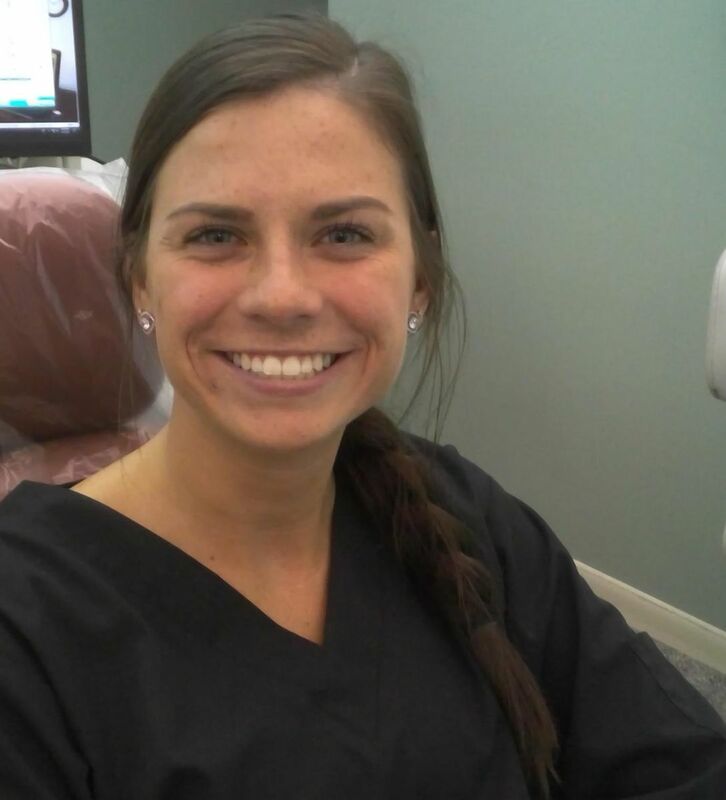 It’s a joy to spend my days helping people develop great oral health and beautiful smiles! 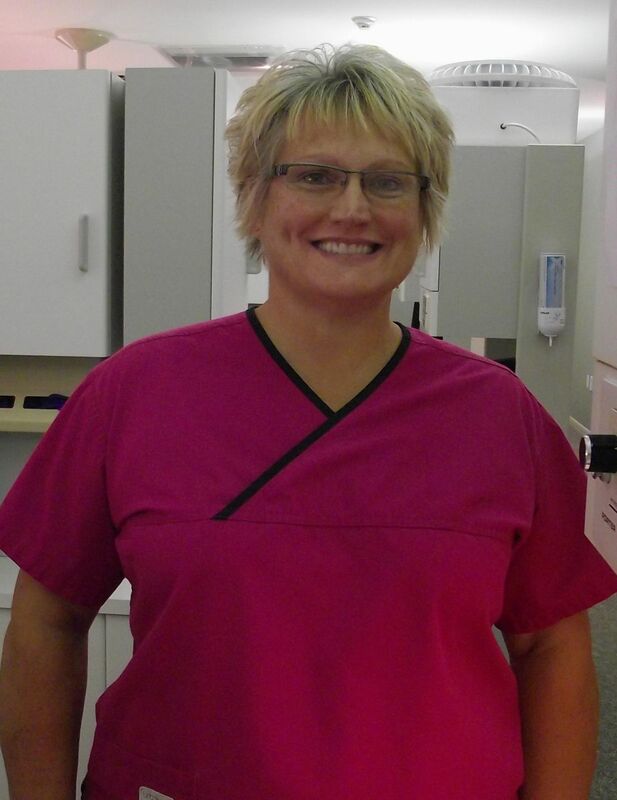 I have been a practicing dental hygiene since 1985 and have been a member of Dr. Cripe's dental team since 1999. I am a graduate of Ferris State University with an Associate Degree in Dental Hygiene and a Bachelor Degree in Business Administration. 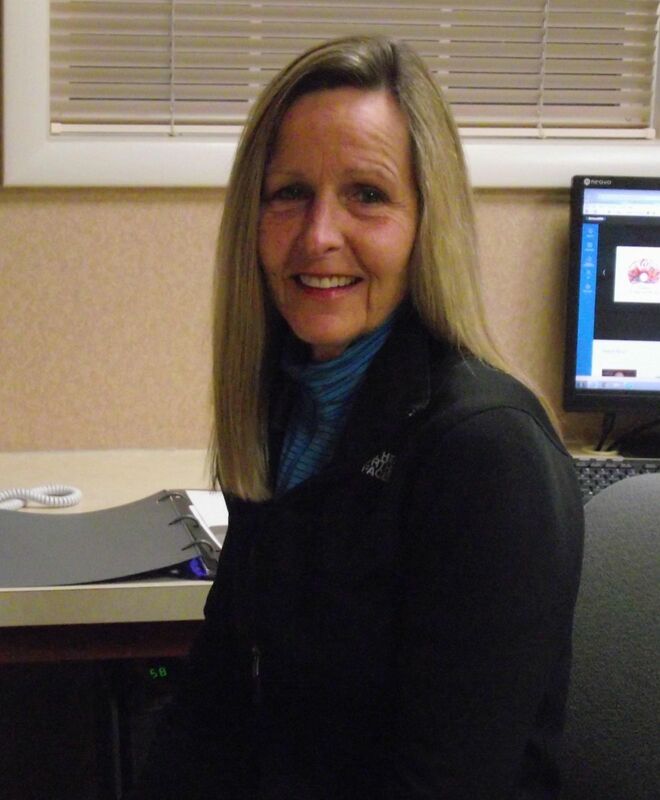 I am also certified in CPR, laser therapy, digital radiography, anesthetics, and a member of the ADHA. I usually work Tuesday through Thursday. 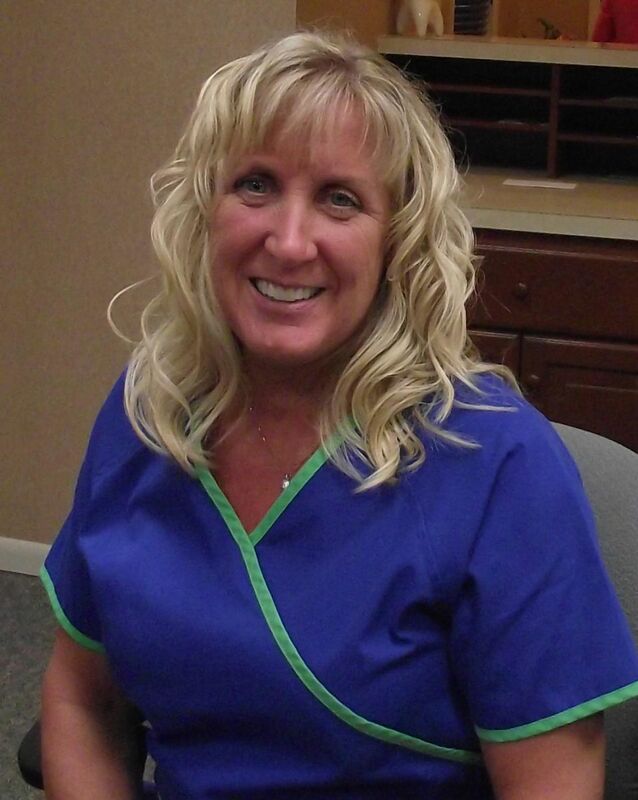 I work with my patients to help them achieve their optimal dental health. A healthy mouth is essential for a healthy body. Nothing is more gratifying then when a patient returns for a recare visit and their mouth and smile are healthier because they have taken my recommendations to heart. 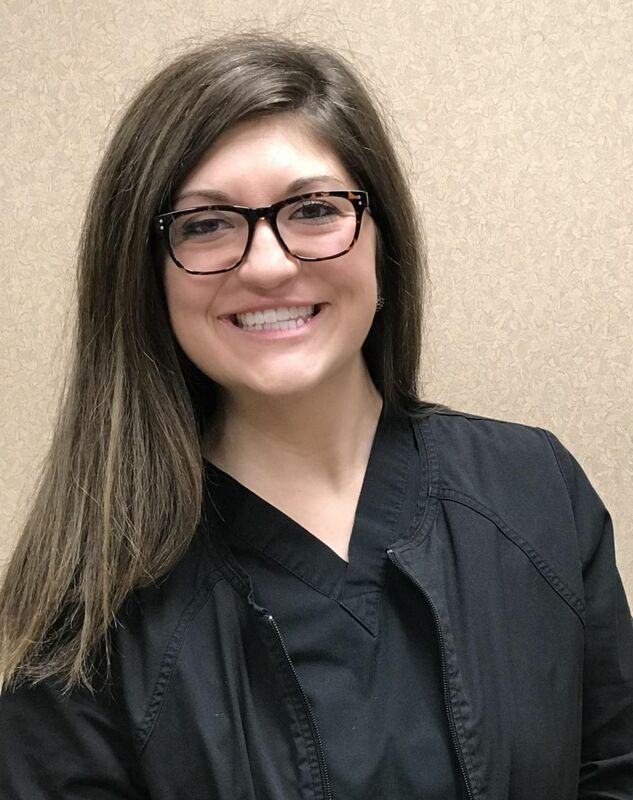 I have been practicing dental hygiene since 2014 and have been a member of Dr. Cripe's dental team since April of 2018. I graduated with honors from Kalamazoo Valley Community College with an Associates of Applied Science/Dental Hygiene. I am also certified in BLS CPR, Nitrous Oxide, Local Anesthetics and Laser Therapy. I love working in this rewarding field because not only do I get to coach patients on the importance of oral hygiene, but I get to help with the overall health of my patients, as well! Come see me on Tuesdays! I have been assisting since 2017 and I've been with Dr. Cripe since 2018. I grew up in Niles and loved to play all kinds of sports, particularly softball. I attended Lake Michigan College and received my Associates Degree in Arts and Sciences from Grand Rapids Community College. As Dr. Cripe's assistant, I am a vital part of our operations and I will be right by your side through any dental treatment.